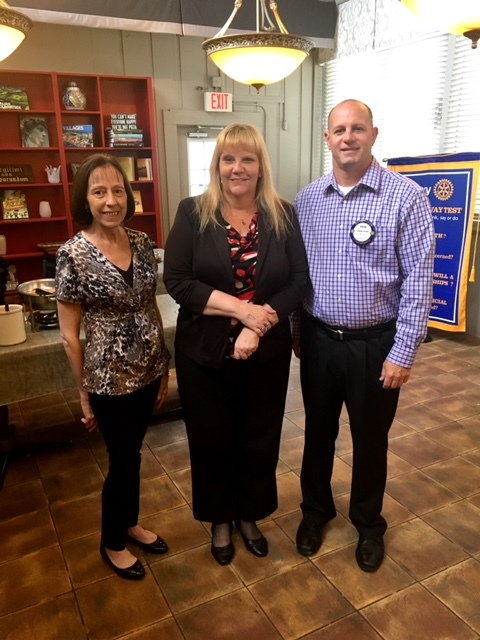 On Thursday 6/14/2018, Saugus Rotary welcomed its newest member, Julie Garland. Julie is the Sales & Service Manager for North Shore Bank on Hamilton Street in Saugus. Welcome Julie- from all of us Saugus Rotary Club- we look forward to working with you!